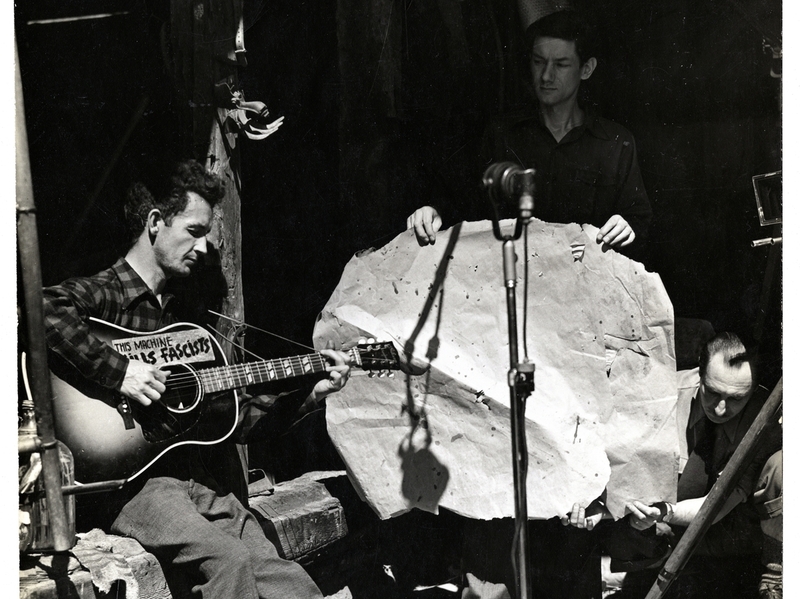 Fresh Air Celebrates Woody Guthrie At 100 The legendary folksinger wrote hundreds of political songs, children's tunes and ballads, including "This Land Is Your Land," "Pastures of Plenty" and "Pretty Boy Floyd." Many of his tracks appear on a new CD box set released by Smithsonian Folkways. 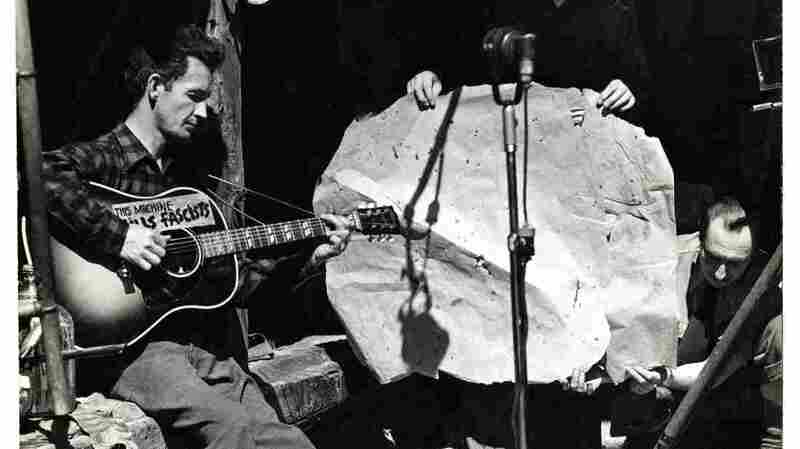 Lots of people know Woody Guthrie's classic 1940 ballad "This Land Is Your Land," but the story behind the tune may not be as familiar. Guthrie, who would have turned 100 this week, wrote "This Land" as a response to Irving Berlin's "God Bless America," a song he felt was overly patriotic and not directed at ordinary Americans like himself. "He listened to the lyrics and thought that it didn't really address his people — the Okies — and what was happening in their world. So as a response, he wrote a song called 'God Blessed America' in 1940," Smithsonian Folkways archivist Jeff Place says. "And then it morphed a bit and changed." "This Land" was later popularized by Pete Seeger, who was putting together a series of church and children's concerts around the country. 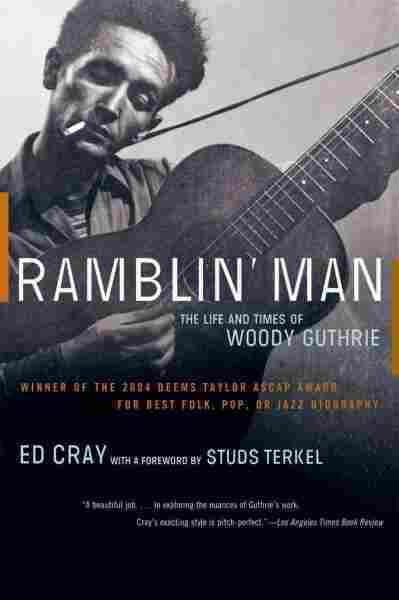 "Whenever he appeared, he played Woody Guthrie songs," says Ed Cray, who wrote the Guthrie biography Ramblin' Man. "And Pete introduced this song to most of the people who heard it." "This Land" might be one of Guthrie's best-known songs, but it wasn't his only hit. Over the course of his career, he wrote hundreds of political songs, children's tunes and ballads, including "Pastures of Plenty" and "Pretty Boy Floyd." His music has been sung by and influenced generations of musicians, including Bruce Springsteen, John Mellencamp and Billy Bragg. 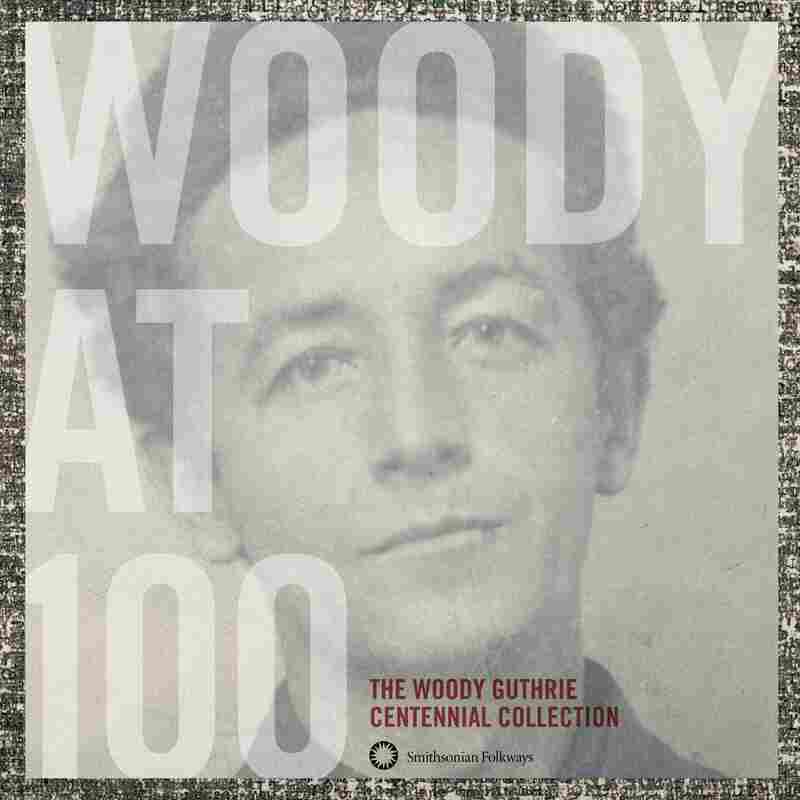 On Thursday's Fresh Air, Cray and Place, who co-produced the new box set Woody at 100, join Terry Gross for a conversation about the famous folk singer. Jeff Place: "When I started working at the Smithsonian 25 years ago, I started working with his actual materials — his lyric sheets and the actual audio. And the more I listened, the more I was impressed by the amount of stuff that he created and how good it was. He became the image of what later on Bob Dylan and singer-songwriters [used] — the great forefather of that kind of sound." Ed Cray: "There was this sense of patriotism, of optimism throughout his songs... his love of country is incredibly song. Those are the characteristics Woody imbued in his songs. I would argue that those are lasting characteristics." Jeff Place: "When Woody was on the air in Los Angeles, Woody also started getting involved in writing a column for The Daily Worker, and he got sent out as a roving correspondent out to the camps in California. And he saw what was happening firsthand — how these people were living — and it really affected him and politicized him more than he had been." Jeff Place: "Pete was working for Alan Lomax as an intern of sorts, and Woody came down to record all of his sessions. Pete's a guy who doesn't drink or smoke, and he went on the road at one point with Woody Guthrie and did the whole Woody experience. Pete was a guy who had dropped out of Harvard from a family with long New England roots, so he changed his entire outlook on things. "Alan Lomax met Woody Guthrie at a concert in New York and invited him down to Washington to record for the Library of Congress in the studio. And Woody also told monologues about being in Oklahoma and growing up. He stayed at Alan's house. So Alan was just so impressed by Woody. At one point, he asked Woody if he would write a little autobiographical thing he would use. And Woody gave him a giant stack of papers."